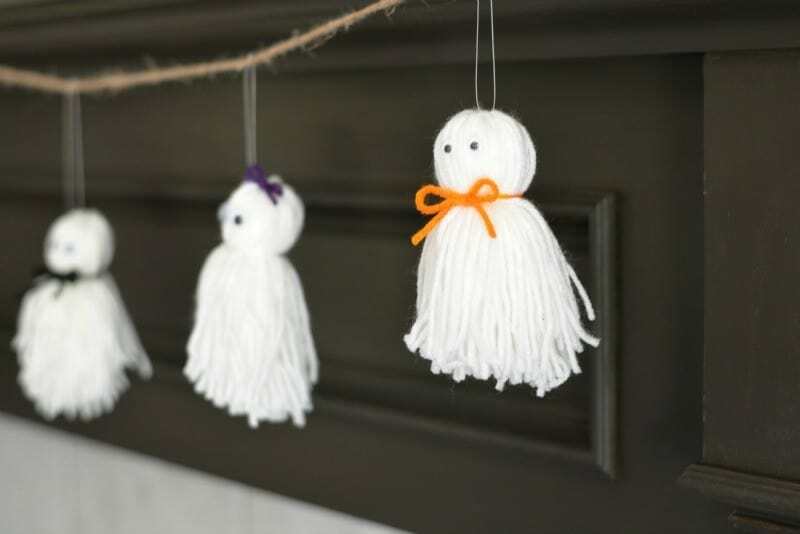 This one is really easy to make- take some of your Yarn Ghosts (instructions below) and tie fishing line to them (or yarn) and then slide each onto a length of twine. I did a 5 foot length of twine for the mantel, and spaced them equally how I felt it looked best…and my equal spacing is very scientific…I spread my hand out and measure from index finger to thumb apart. 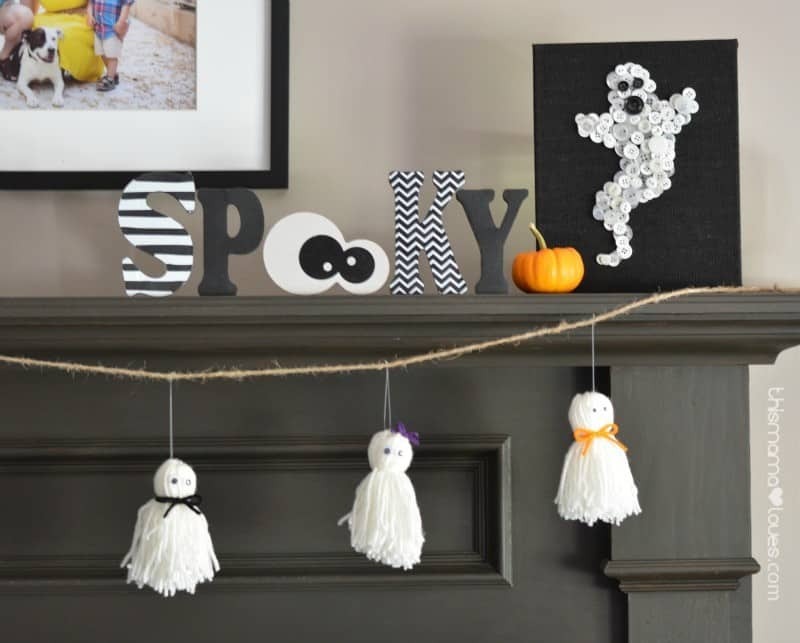 You might be thinking I’m a little crazy for saying that I think about making Halloween (holiday) decorations with my kids that don’t attract pests, but if you have ever found a visitor in a decoration you’d stored, or hung on your door… it’s gross. Depending on the intruder in or on the decoration, we’ve had to toss the decoration. 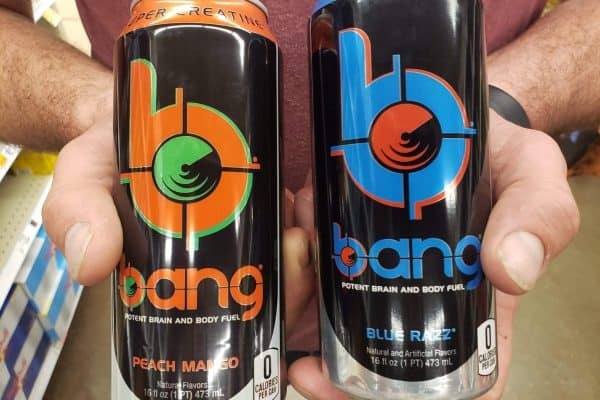 Wasteful, and yuck. How embarrassing if you were to have surprise appearance at your holiday party! Pests can contaminate food, trigger allergies and, in some cases, even spread disease. 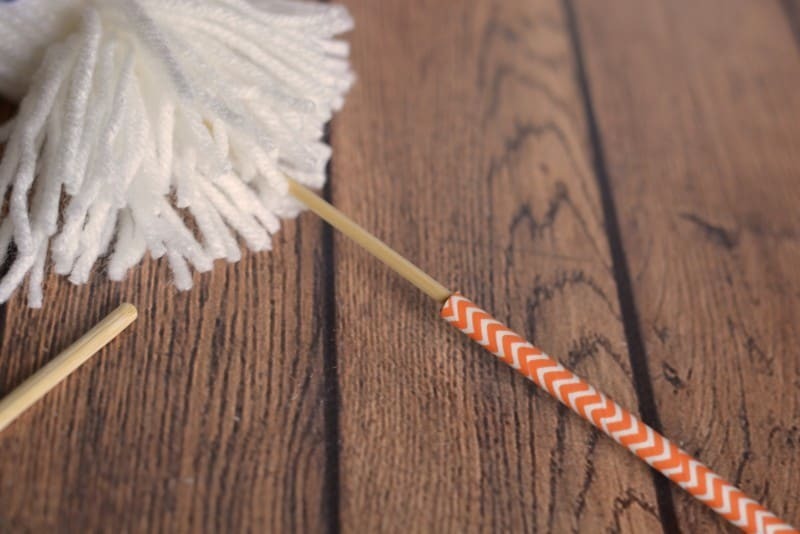 While we all love a fun and festive DIY project, you may be surprised to learn there are a number of holiday embellishments that attract unwanted bugs and critters to your home. Straw – Wet straw can support mold and mildew that plaster beetles eat. Scorpions can also be found in pine straw. Find another stuffer for your scarecrow. Remove yarn from the book, being careful to keep the loops together. Tightly tie the loops together at the ends (where they would circle the ends of the book). Double knot it. This is the head. Cut the loop in half in the center (opposite the space you tied). You now have two pieces. 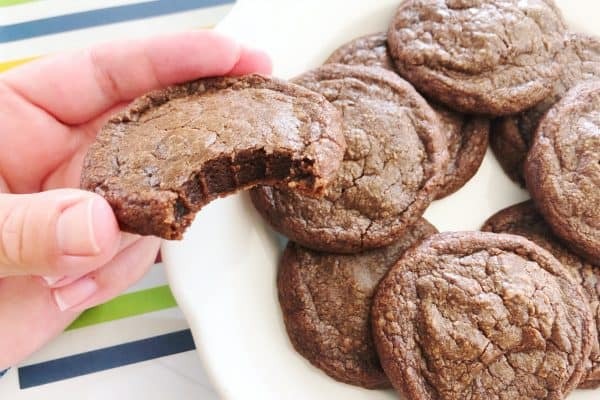 Fold them in half at the tied center. 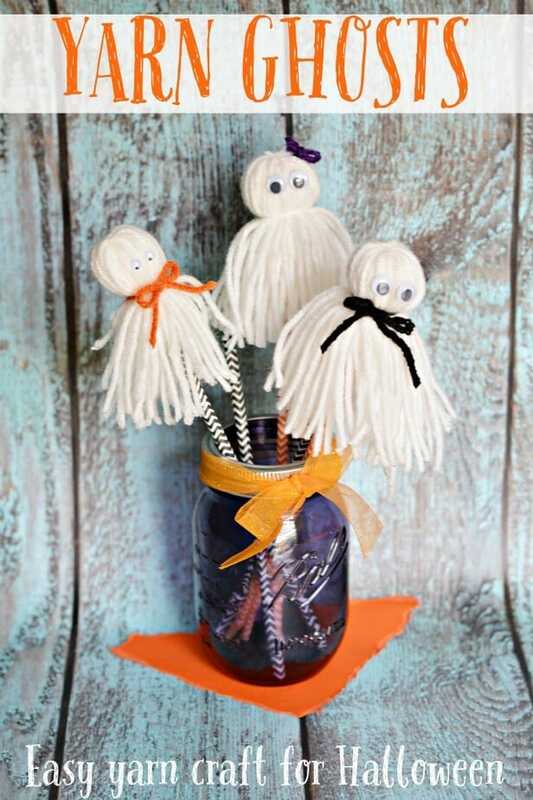 Straighten and smooth yarn and wrap your hand around the fold to create a head. 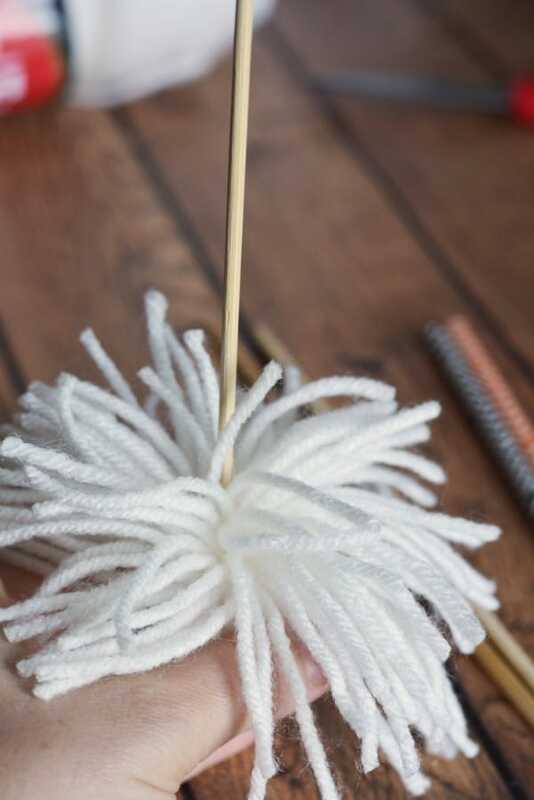 Use another piece of white yarn to tie the head tightly. double knot. Turn ghost upside down and separate the yarn a bit. Stick the pointy end of the wood skewer into the ghost’s head and then insert the paper straw over the skewer. Containers storing decorations in the attic, basement or garage may also be housing rodents, spiders and cockroaches. Unpack storage containers outside or in the garage to keep pests from escaping into your home. Plastic storage bins provide the best protection because of their tight-fitting lids. Food is a major lure during the holidays, attracting unwanted pests, like cockroaches, ants and rodents into your home. Store food in sealed containers. Secure trash in bags and discard frequently. When the weather cools down, pests seek shelter. Prevent pests from getting inside by sealing all cracks and crevices inside and outside your home. Be sure to check out how to keep rodents out as fall weather comes around. Enter to win a $100 Michael’s Gift Card so you, too, can enjoy a pest-free holiday! I am being compensated by Orkin for my participation in this campaign through the Mom It Forward Blogger Network. On the bright side, I wanted to let you know that I love this tutorial and that you’re my feature this week at Welcome Home Wednesdays! Yay! On the down side, I think you have some spam going on. Ugh. Hope to see you tomorrow! 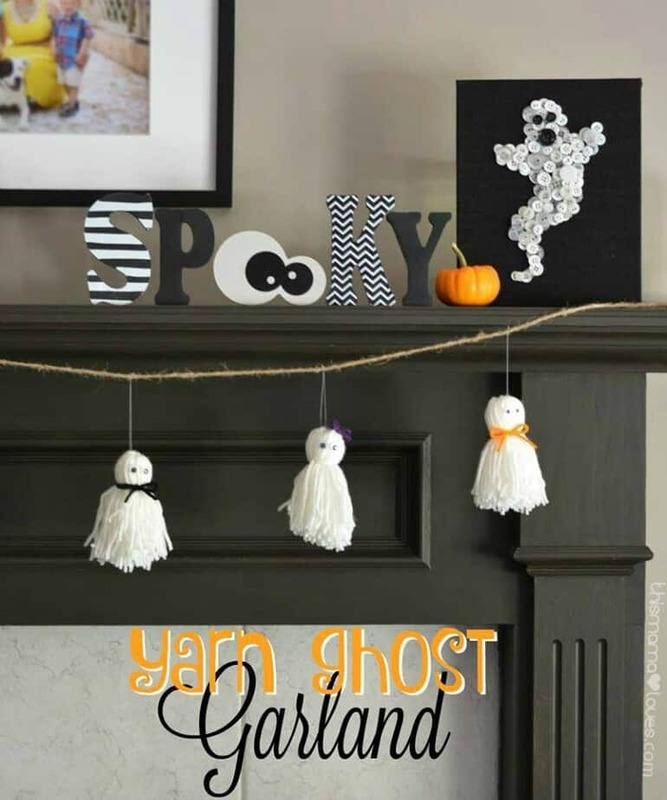 The yarn ghost garland is too cute! Love it for Halloween decorations. Thank you for linking up at the #HomeMattersParty this week. What a cute idea! I have so much white yarn, I can certainly do this. I hope you’ll share this craft at #thecraftycorner link party this week. Have a great day! I have an Aquaphor Lip Repair in my purse and one next to my bed. I love how it makes my lips feel. The LIP PROTECTANT + SUNSCREEN (.35OZ) is a must have in my house. Thank You for the giveaway… we use Aquaphor Lip Protectant with SPF 30 year-round ! The Aquaphor Lip Protectant is perfect for this upcoming weather. Aquaphor Healing Ointment is THE go to skin protector in winter for us! I like the Aquaphor Lip Protectant with SPF 30. I need something to protect my lips from getting dry or chapped. BABY GENTLE WASH & SHAMPOO is a must have in this house with my baby girl! Healing Ointment for my crackling skin in the wintertime. Thank you! The Aquaphor Lip Protectant with SPF 30. I need something to protect my lips and prevent them from getting dry or chapped. The Aquafor Healing Ointment is a favorite in my house. Thanks. The Healing Ointment is a must. The must have for our home is the Lip Protectant + Sunscreen. I love the Aquaphor Gentle Body Wash I find it essential. We use the Aquaphor Lip. My lips tend to chap easily especially in the winter time. I haven’t tried Aquaphor yet, but now that I’ve looked at the website I’m interested in trying it. AQUAPHOR GENTLE BODY WASH is a must have for us. I like the Healing Ointment. I love the Healing Ointment!! I like the Aquaphor Lip Repair. My Aquaphor product is the Lip Repair. We use a lot of the lip balm which was recommended by our doctor because my grand daughter gets such cracked and chapped lips in the winter. The must have product in my house is HEALING OINTMENT WITH TOUCH-FREE APPLICATOR . I use aquaphor hand cream every single night. 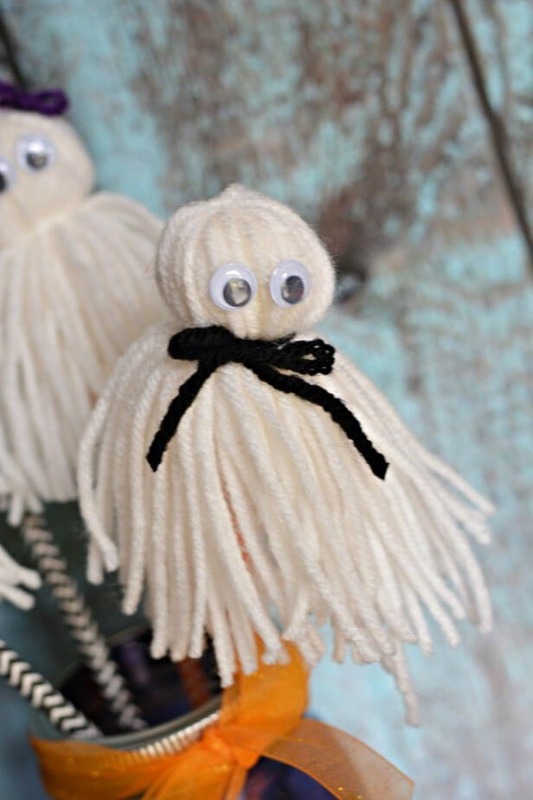 We love the Aquaphor Baby Wash.
And your yarn ghosts are so cute! Thanks for sharing with us at Dream. Create. Inspire. We are featuring you this week! I would love to have you join us again tonight!! I would like to try the HEALING OINTMENT. I like the gentle body wash product from Aquaphor the most. I like the Gentle Body Wash for my sensitive skin. I haven’t had any Aquaphor, but next time I shop I will be looking for the Lip Repair. I’m in search of the perfect lip balm. I like the touch free applicator Healing Ointment. Something for dry skin. My favorite product is the healing ointment. The Aquaphor Baby Diaper Rash Cream is a must-have in my home! It works great! I like the Aquaphor Lip Protectant. Cute! I love easy and inexpensive decorating ideas. 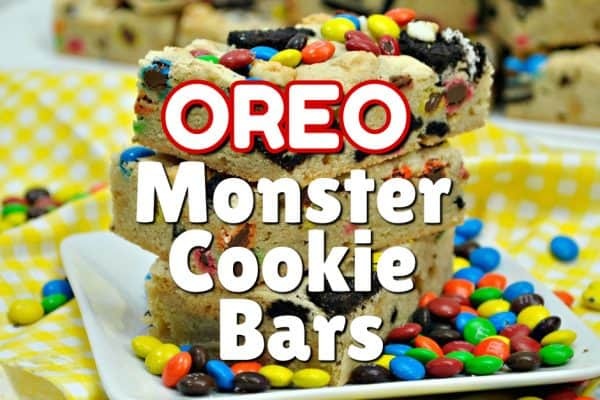 I bet the kids would love to help some of these. Thanks for sharing with us at the #HomeMattersParty link party. I could definitely use the healing ointment! My family loves AQUAPHOR LIP REPAIR for our lip needs. AQUAPHOR LIP PROTECTANT + SUNSCREEN is a must have in my house. We use the Healing Ointment all the time in our house! I like the healing ointment a lot. We always have a jar of the healing ointment on hand, it has so many uses! Oh I really love the AQUAPHOR LIP REPAIR ! I have their gentle body wash.
We have to have Aquaphor Healing Ointment in our home. The healing ointment is a must have at my house. We must have Aquaphor Healing Ointment at my house. Aquaphor’s Healing Ointment is a must have in my house. My bf and I use the body wash regularly! I use the Aquaphor Healing Ointment advanced therapy. The jar by my bedside gets used every day to help protect from summer heat; winter cold and my super dry skin. The Lip Repair, this stuff is amazing!! The healing cream is my “go to” for small burs and rashes. I like the Aquaphor Lip. Especially during the winter months. Works wonderfully. Their Healing Ointment is a must-have for winter. The Healing Ointment is the way to go for my house. I’ve kept the healing ointment in my house since my first tattoo, when I discovered how amazing it is. My son has eczema so the baby healing ointment is a must in our house!! Definitely the Aquaphor Healing Ointment. Our must have is the original Aquaphor healing ointment. I actually don’t use Aquaphor but I checked out the website. I might try the Healing Ointment. Aquaphor healing ointment is always around. Started using it for diaper rash cream when my children were small and just kept using it for whatever after that. The AQUAPHOR LIP REPAIR is a must have! We like the Aquaphor Healing Ointment 14oz. I like the Aquaphor healing ointment that’s fragrance free. I love their Healing Ointment especially in the winter!! I love the Aquaphor Healing Ointment. I use it all the time, especially in the winter! The LIP PROTECTANT + SUNSCREEN is my must-have at our house. The AQUAPHOR HEALING OINTMENT is a must have in our home! I like the AQUAPHOR HEALING OINTMENT! I have it at home and use it all the time! Really helps with dry skin. I love the original Aquaphor healing ointment. I love the gentle body wash.
Aquaphor Healing Ointment for my hands. I would like the gentle body wash. With my children it is a must have in my house. I love the Healing Ointment (14oz.)! Great for me and my sons skin! I love the Healing Ointment! I love using the Aquaphor Healing Ointment.